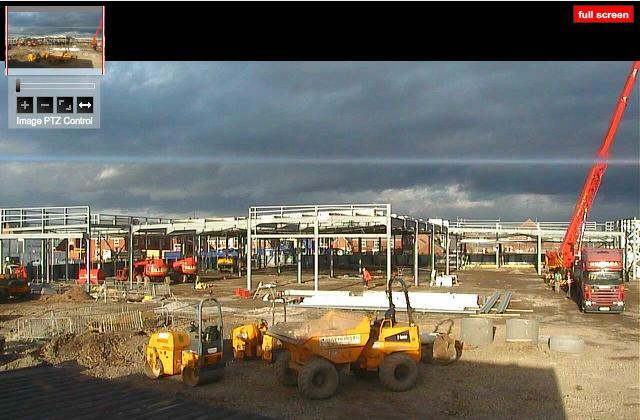 Camvista have been offering affordable construction project management time-lapse cameras for construction and property development since the 1990s. 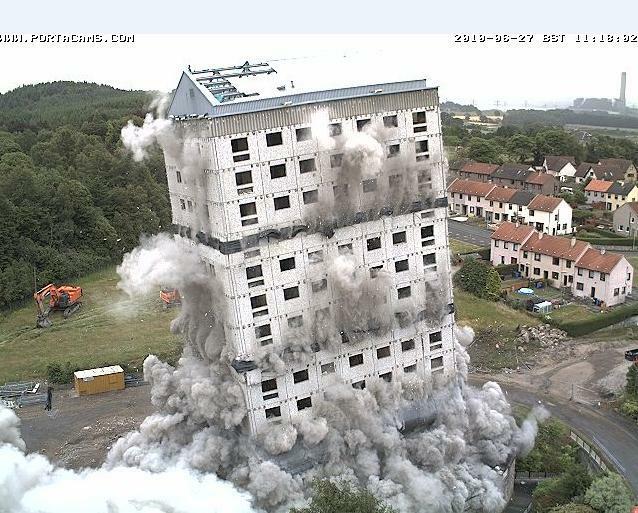 The Camvista 3G mobile rapid deployable HD time-lapse monitoring camera system is one of the best construction systems available, being used throughout the UK, the EU, and around the world. All that is needed to operate the system is a 3G phone connection, and an accessible power supply. 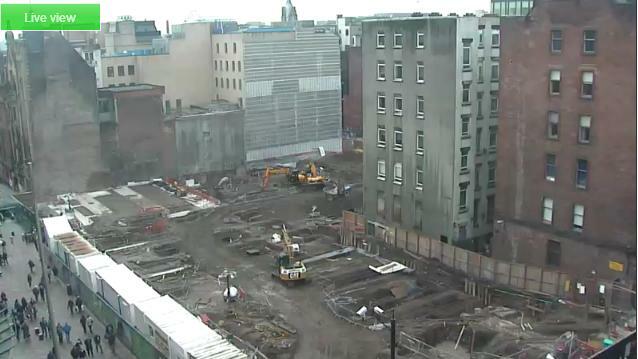 The 3G time lapse system does not require landline, wireless or broadband connections for your construction site cameras. The secret to the Camvista low-cost 3G mobile time lapse monitoring solution is its use of 3G SIM mobile phone cards, from any 3G mobile phone company. 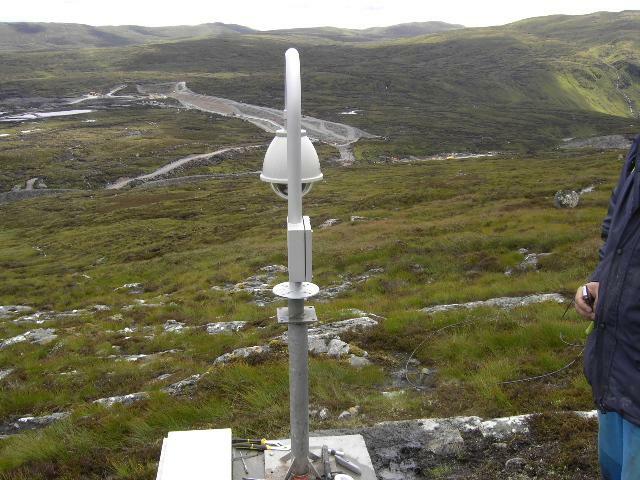 We are also developing a 4G time lapse camera for those wishing to use 4G mobile phone connections in the future. 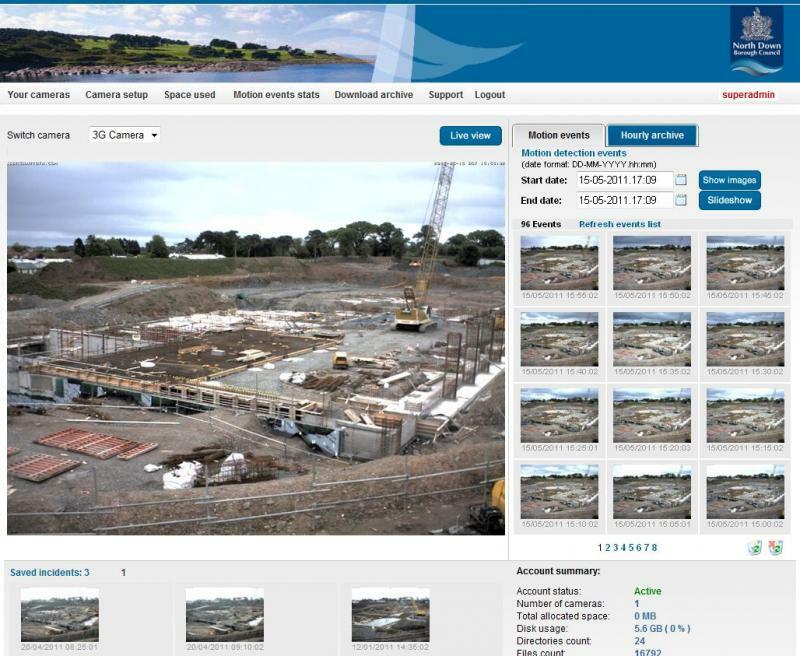 3G construction project management time-lapse monitoring cameras are designed to allow monitoring of your construction site with HD Megapixel quality cameras, which can then be viewed online. Both indoor and outdoor time-lapse cameras for large projects are available. 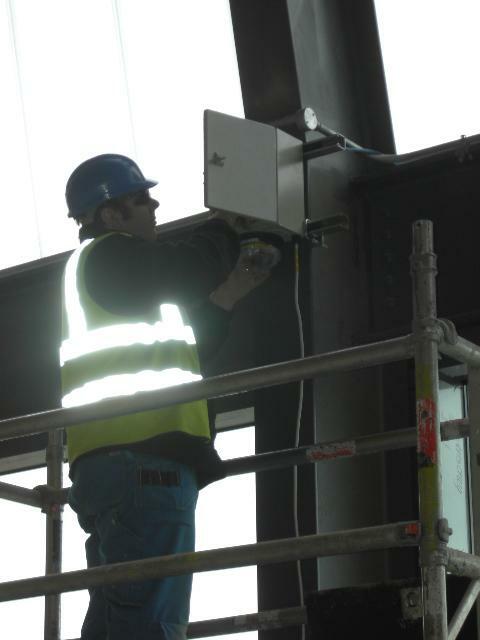 It only takes our teams of installers and resellers a few minutes to install the camera, and the entire system can be working in less than an hour. More details on this, and about rental and purchase prices for our low-cost Camvista rapid high-definition time-lapse camera systems, can be found by following the links. 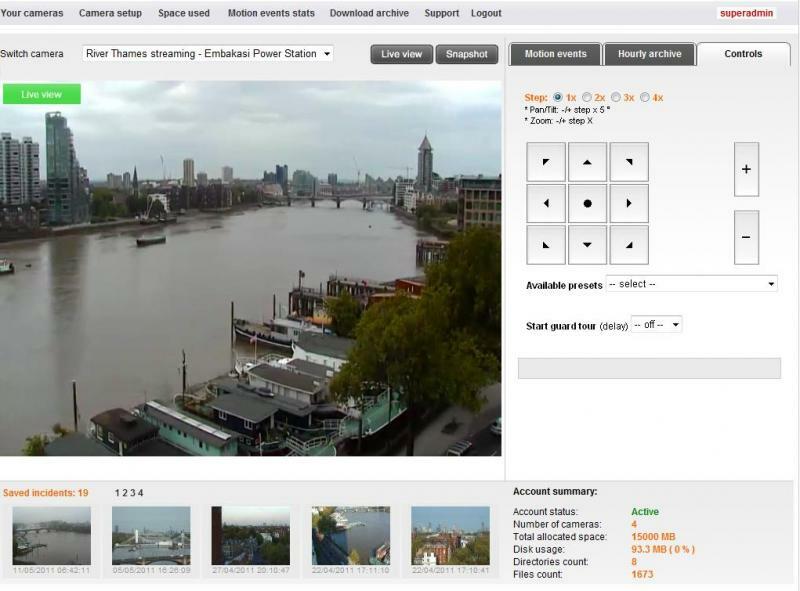 For more information about our Camvista time lapse project management systems, including rental or purchase prices, telephone the team on 0845 2416040 or fill in our online contact form - HERE.